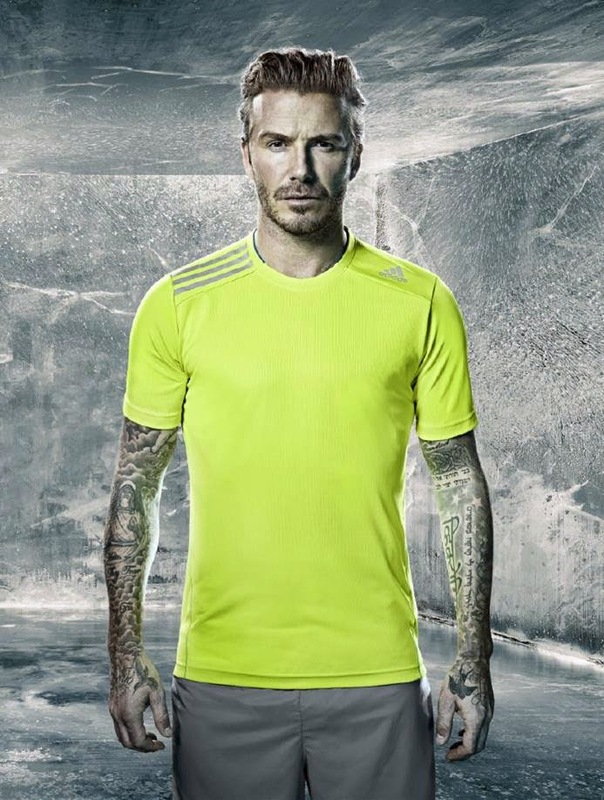 March 20, 2014 – Today, adidas launched a revolution in active cooling technology, the adidas Climachill™ range. 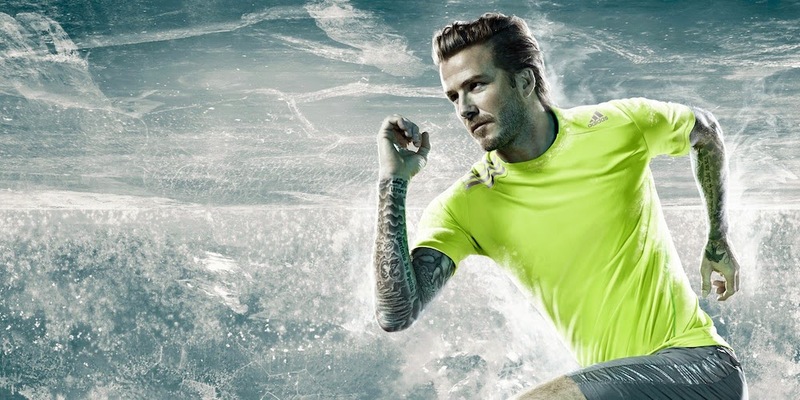 The range incorporates an innovative fabric using titanium and 3D aluminium cooling spheres. 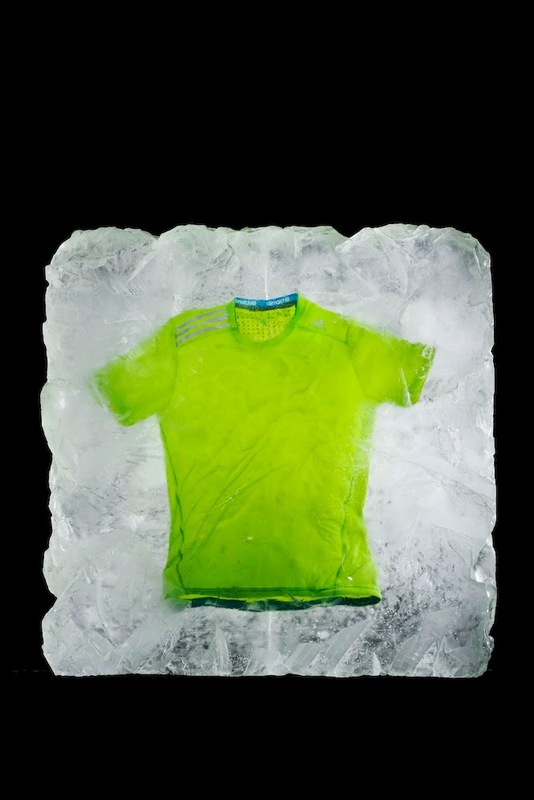 The technology provides an instant ‘chill’ effect to help athletes’s performance in warm conditions lowering their body temperature so they can train harder, run longer, retain their focus and compete better. 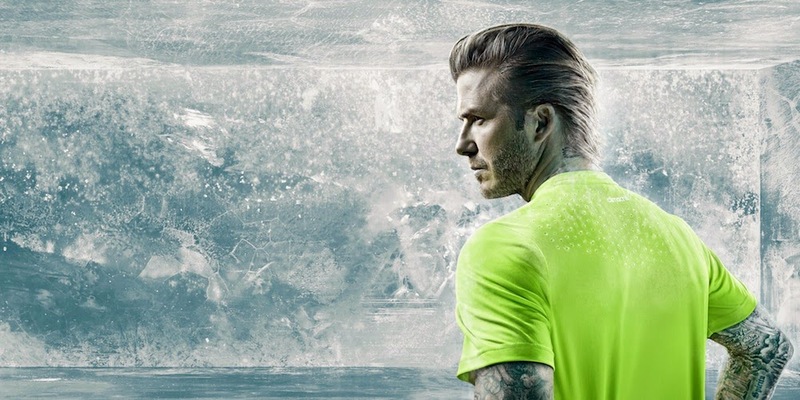 The new adidas Climachill™ range will be available in the Philippines starting April 15 in leading adidas and sports stores nationwide.